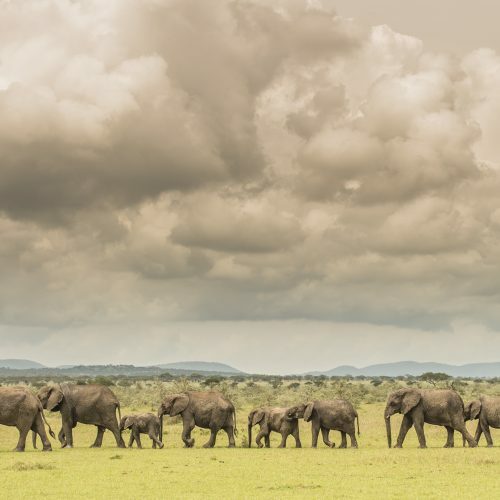 This land of safaris bears witness to the circle of life. 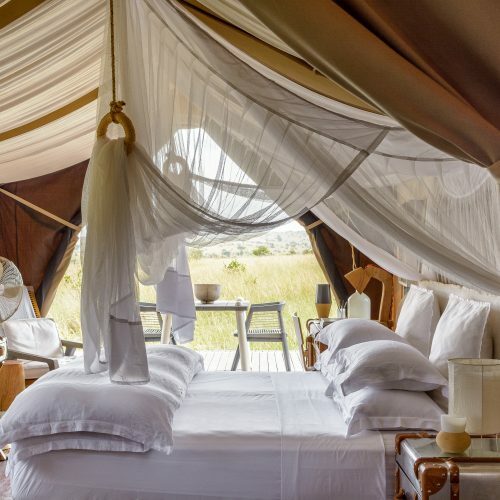 The epic migration that crosses from the Southern Serengeti sees millions of hooves pounding across endless grasslands, infamously pouring through crocodile infested rivers, not least of which is the frantic Mara River crossing. And where prey goes predators follow. Tanzania offers incomparable opportunities to experience the astounding wildlife and raw natural beauty. “Africa’s Garden of Eden”, Ngorongoro is the world’s largest intact volcanic crater, and a World Heritage Site; here wildlife abounds. 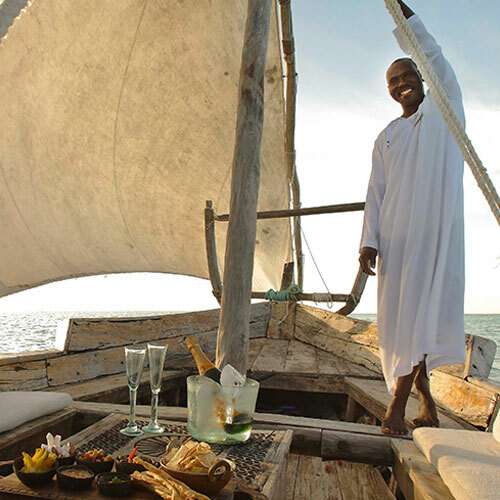 The intoxicating beauty of Tanzania’s tranquil islands begs you to take your shoes off and put your feet in the sand for an African beach holiday. The exotic “spice islands” are as seductive as they seem – sand like icing-sugar that melts into the warm waters, on which white-sailed wooden dhows creak past. Let the tide that washes away your footprints be the only reminder that time exists.